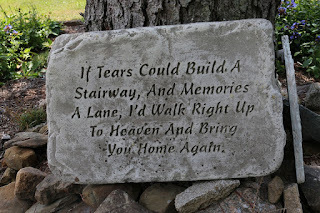 Eastern Memorials Blogspot is where you will find information and tips on headstone designs and choosing the right headstone etc for your loved ones. you to be a great orator or writer to deliver a meaningful and heartfelt eulogy as a tribute to the deceased. First step is to determine the right tone for your speech. How lighthearted or serious you want the eulogy to be? 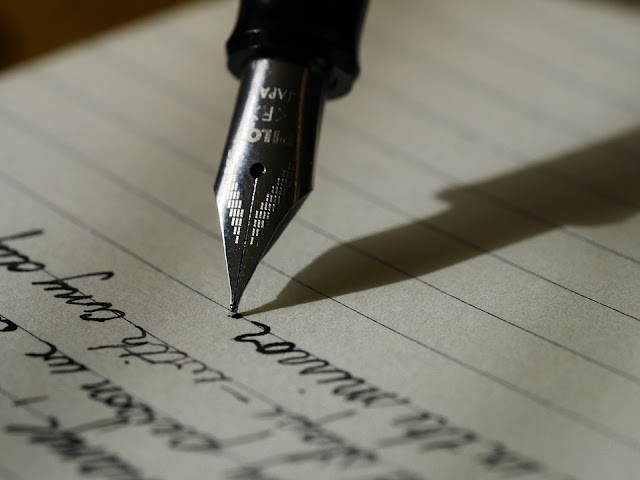 A perfect eulogy doesn’t need to be uniformly sober, just written from the heart. humor can convey the personality of the deceased and shed light on some of their qualities. though, try to narrow your focus and narrate only one or two things to make your eulogy more memorable. such as a life-changing point, or some small moment. You can even include a funny story. A slight comic relief is welcomed at times like these. weigh your story down. Always remember that less is more. Need more advice on how to sum up your thoughts for the loved one? Help is available at Eastern Memorials. form of list and then pick up a specific theme through different examples in the form a story. Losing a loved one can leave a person depressed and broken. Every second of every day takes quite a lot to get through the pain. But, if there is one thing that can somewhat ease the pain and make it just a little more bearable it’s having a close friend or relative by your side. No matter what we do, death is an inevitable truth that every single one of must face at some point in our life. 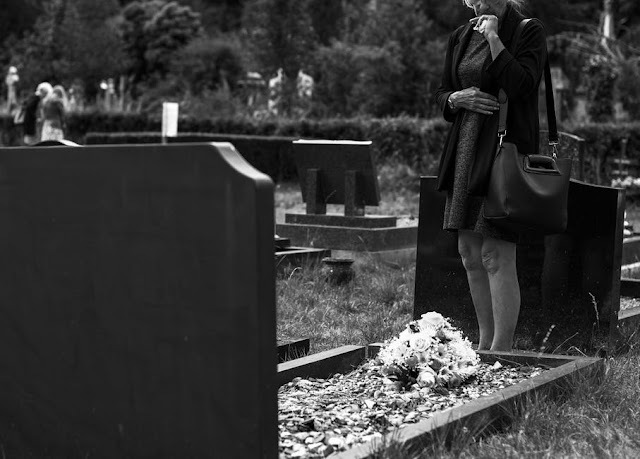 An average person will face the passing away of quite a few loved ones throughout his or her life. A person may lose his friends, relatives and even siblings but the passing away of two people hurts the most; your parents and your spouse. 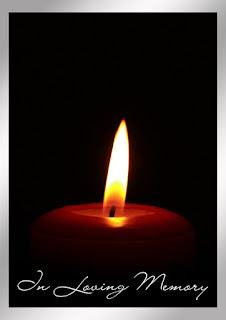 When a dear one passes away, it takes some time for the news to set in and for the heart to accept. However, the practicalities of life don't allow you to shy away from what needs to be done at that very moment. 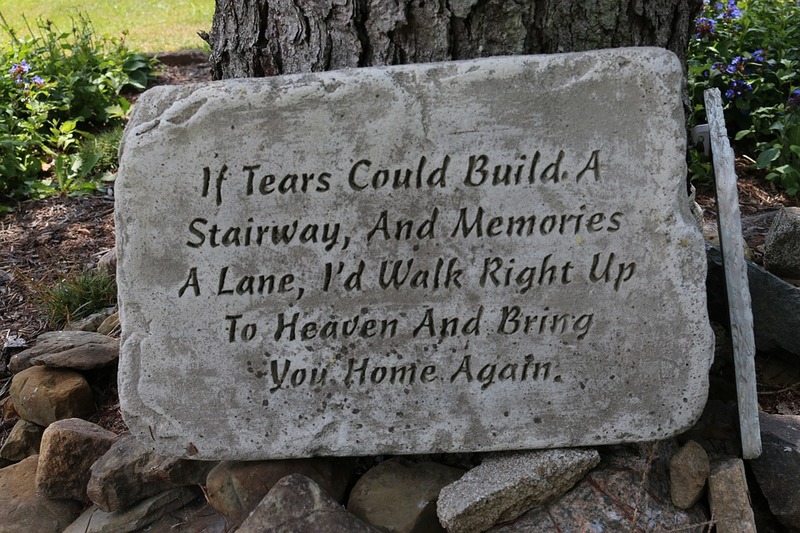 Hence, however shattered you are, you have to consider all aspects that come with the funeral preparations for the deceased such as choosing affordable granite headstones and tombstones for sale etc.